Coinmama is an Israeli financial services startup company established in 2013 and situated in Ra’anana. The core business of the company, is to provide an online platform that enabled users to buy bitcoin with credit card. Coinmama operating in 217 countries worldwide. 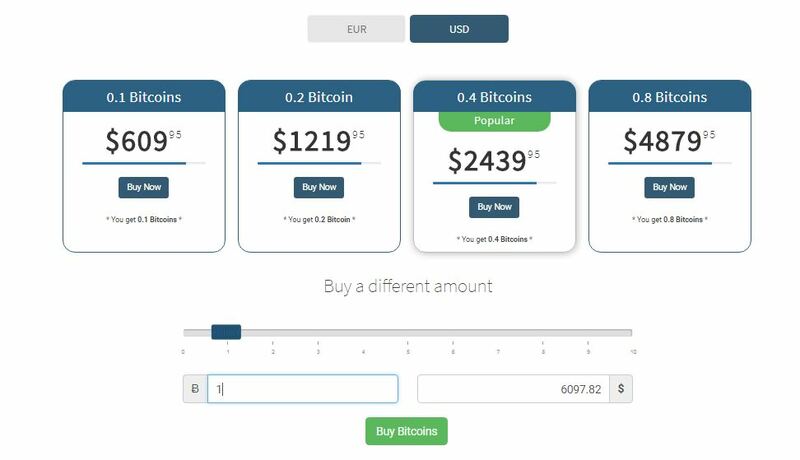 The buying price is Coinmama’s bitcoin rate and includes fee of 5.50%. Besides that the Credit Card provider charge additional fee of 5%. The verification process is quit simple and fast, you need to identify yourself by providing a high-quality image of your ID. Make sure your image is clear and all the necessary information is visible otherwise Coinmama team will reject your verification and you will need to upload a new file. 2. Level 2 – up to 50,000 USD: Secondary ID is needed and another proof of address or selfie of you holding your ID. 3. 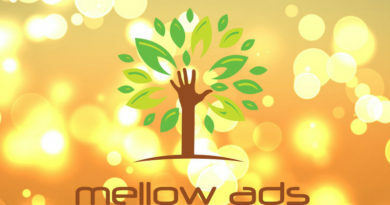 Level 3 – up to 1,000,000 USD: Requires filling a short form. 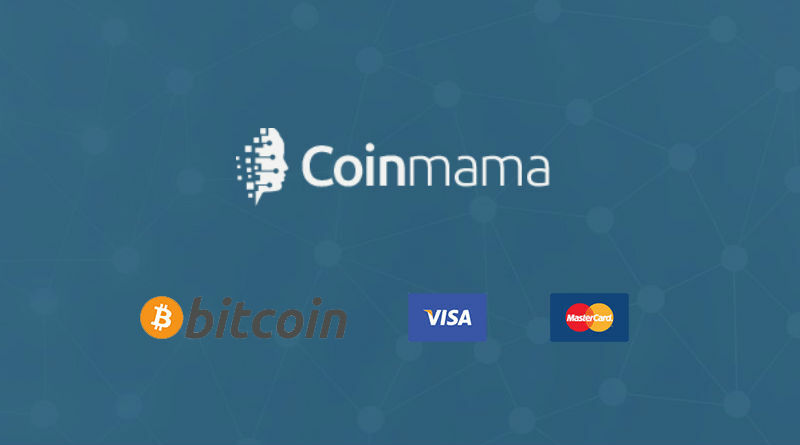 Coinmama accepting Credit Card and Debit card as long as the issuer is Visa or Master Card. The minimum purchase amount is is 60 USD (or its equivalent in EUR). All currency supported. The Bitcoin / Ethereum rate will be locked at the time of purchase. 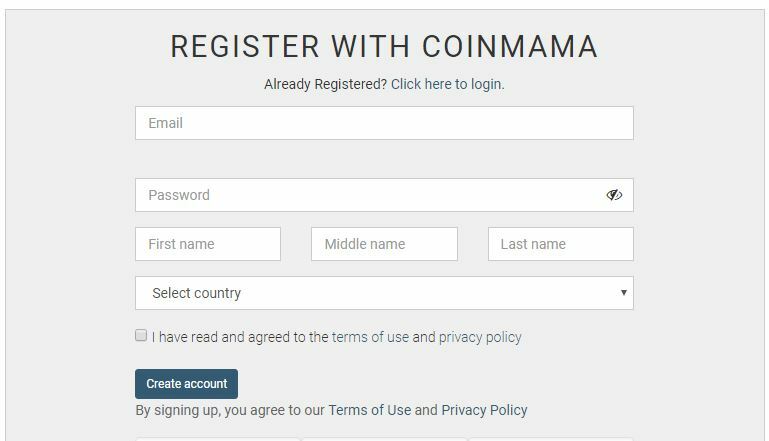 In order to start the buying process there is a need to create an account at coinmama.com. The registration process is very basic and requires the mandatory fields such us: user email, desired password, first an last name and the user country. After ticking coinmama’s terms and condition box a confirmation mail will be sent to the user inbox. Please note: In order to choose the payment method and to complete the buying process your account must be verified. The verifying process is due to Coinmama’s policy to prevent money laundering. To verify your account, you need to submit a valid government issued ID. 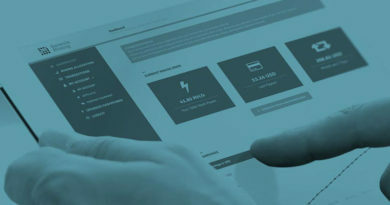 After verifying your account, you will be able to complete the payment process. At the moment only Credit card and debit card (Visa and MasterCard ) available at the coinmama’s platform. Insert your Bitcoin / Ethereum wallet address, and confirm the payment request by clicking the link in the confirmation email that has been sent to you. * Once Coinmama have received the payment, the Bitcoin / Ethereum will be sent to the wallet address you provided.